September 23rd, 24th, 25th Monteriggioni, Siena. Slow down, slow down, slow down…! 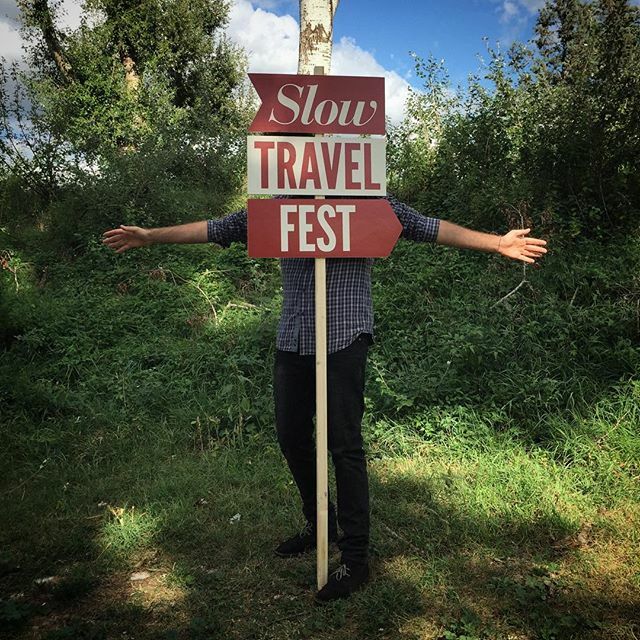 Walking, observing, thinking, reflecting: these are the passwords of the SLOW TRAVEL FEST, an event devoted to…well, traveling slowly! On foot and by bike, the festival is designed for everyone who loves calm and silence, to meet and to share. From the 23rd to the 25th of September, leave behind the daily frenzy of running around and let the beauty of slowness be your guide. The 2016 SLOW TRAVEL FEST will be devoted to the Via Francigena and to its many itineraries designed to discover places, lands, villages and striking landscapes. The Via Francigena is the ancient road that during the Middle Ages connected Canterbury to Rome. In Italy, it runs for about 1,018 Kms, 380 of which pass through Tuscany. 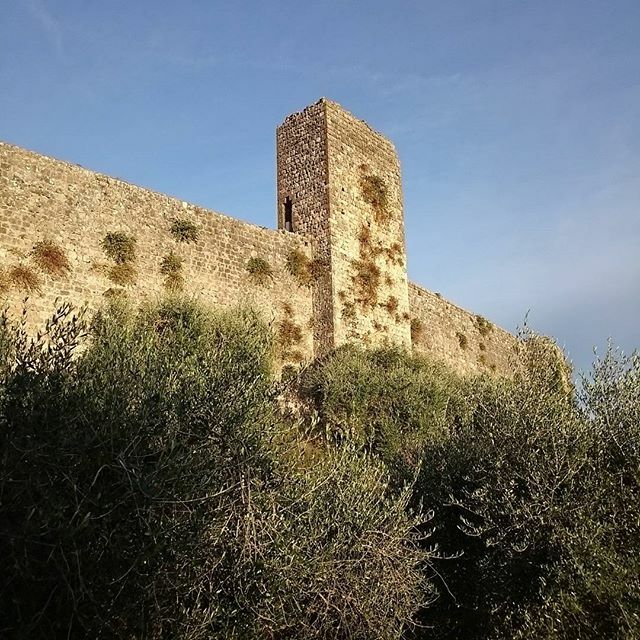 The setting of the SLOW TRAVEL FEST will be Monteriggioni, the enchanted Tuscan village nestled among the hills in the surroundings of Siena and located exactly at the heart of the Via Francigena Toscana. 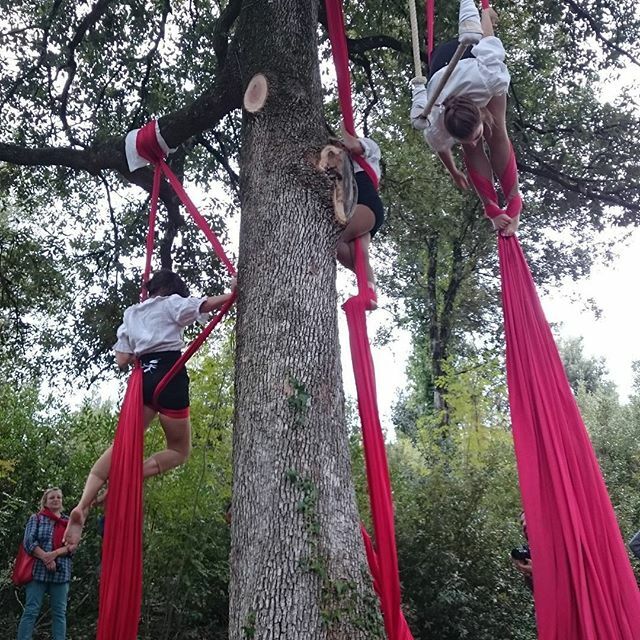 The main events of the festival will take place in the recently restored compound of Abbadia a Isola, just a few kms from Monteriggioni, the site of the pilgrims’ hostel. The 2016 program is inspiring and very rich with many offerings: meetings, art, music, excursions, workshops and tours. 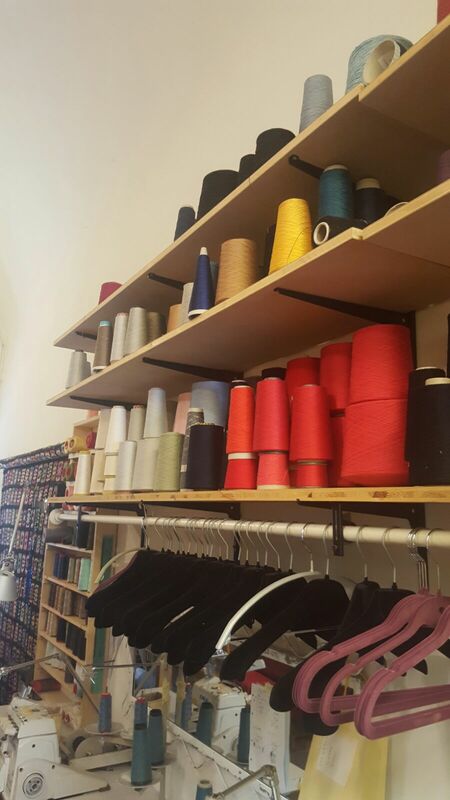 New this year on the program is the handicraft of Tuscany: the travelers who will follow the itineraries of ARTour Toscana will be able to discover the secrets and craftsmanship of many handicraft trades and appreciate the beauty and goodness of the products of this land. The program is open to anyone, of any age; you only need a pair of comfortable shoes, lots of curiosity and above all the desire to travel slowly: it is FORBIDDEN TO RUN RUN RUN! 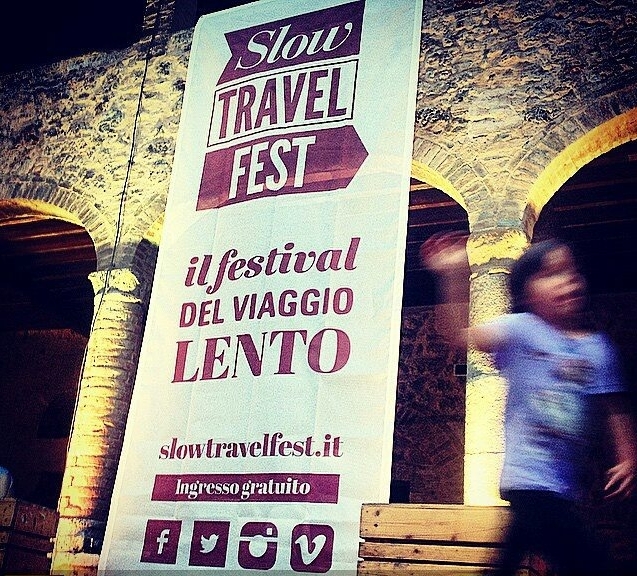 Slow Travel Fest is organized by Ciclica and Movimento Lento; in cooperation with: Regione Toscana, Toscana Promozione and Comune di Monteriggioni; main partners: SloWays, l’Associazione Europea delle Vie Francigene.